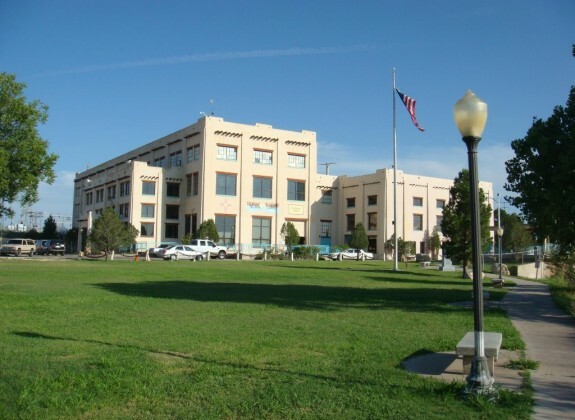 If you’re looking for things to do in Carlsbad, New Mexico for an upcoming visit, look no further! There’s something for everyone in Carlsbad, whether you’re visiting with young children or are an avid outdoorsman eager to crawl through caves and hike treacherous mountain trails. 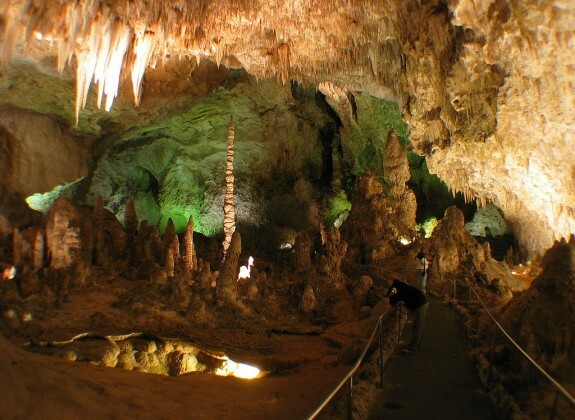 Your visit wouldn’t be complete without a trip to Carlsbad Caverns, New Mexico, the most popular area attraction due to its immensely beautiful caves. 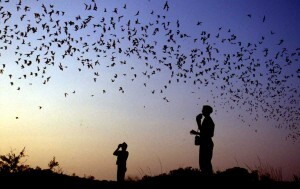 After spending the day touring the caves, make sure to stick around until sunset for Carlsbad Caverns National Park’s Bat Flight Program. Each evening from mid-April to late October, visitors gather at the Bat Flight Amphitheater to learn all about the fascinating bat species that live inside the cavern from a park ranger before watching thousands of them fly out of the cavern in search of insects to eat. 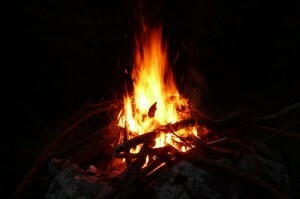 It is a memorable experience that should not be missed. New Mexico is known for its stunning natural beauty, and the area surrounding Carlsbad is no exception. Several nearby recreation areas located just a short drive from the city feature hiking trails of varying lengths and difficulty levels that take hikers through gorgeous canyons, around mountains, and over breathtaking desert terrain. Carlsbad Caverns National Park has eight different hiking trails that will introduce you to the Chihuahuan Desert backcountry, while Brantley Lake State Park features lakeside trails and Lincoln National Forest features dozens of mountain trails with scenic vistas. 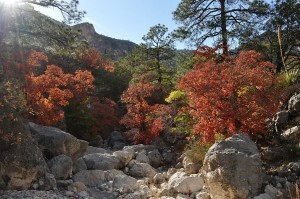 Guadalupe Mountains National Park, just across the Texas border, is also known for its extensive backpacking trails, campgrounds, and diverse wildlife. There’s more to the city than Carlsbad Caverns; in fact there’s plenty to see in this thriving New Mexico city. One of the most informative attractions in the city is the Carlsbad Museum and Art Center, which features exhibits on the history of Carlsbad and the surrounding region as well as an extensive art collection. Families will also love Living Desert Zoo and Gardens State Park due to its wide variety of native plants and animals, as well as exploring the Pecos River that flows through the city. 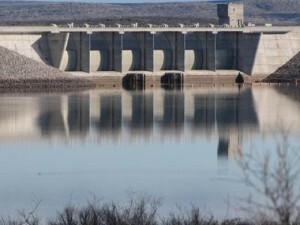 Once you’ve seen the Pecos River Flume, an old aqueduct that carries water over the river, you can enjoy the river first-hand on a river cruise or in a rented paddle boat. There are also several great parks such as Guadalupe Mountains National Park outside the city for those who can’t resist the call of nature. New Mexico is known for its scorching summer temperatures, so plan ahead and escape the heat by going swimming in or near Carlsbad! Swimming options include the indoor pool at Carlsbad High School which is open to the public, as well as outdoor swimming in various parks. 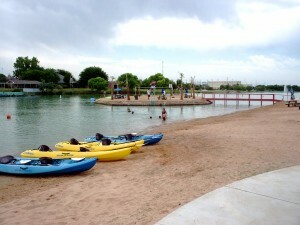 Lake Carlsbad Beach Park has a designated swimming area on the Pecos River, while several nearby state parks allow swimming in their beautiful natural lakes, including Brantley Lake just outside of the city. Carlsbad also has a brand-new Water Park, complete with slides and games for the whole family. 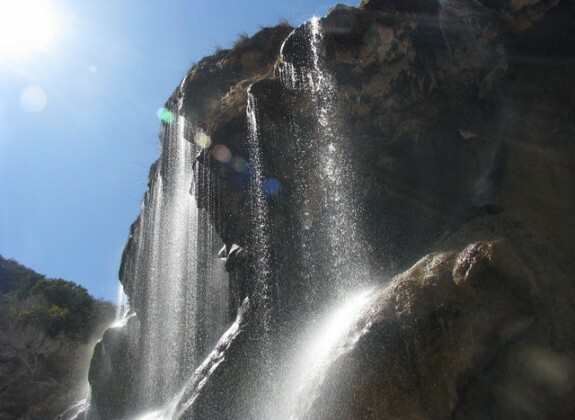 Don’t miss the chance to go swimming at Sitting Bull Falls Recreation Area in Lincoln National Forest; the views of the falls from the pools below are absolutely stunning! 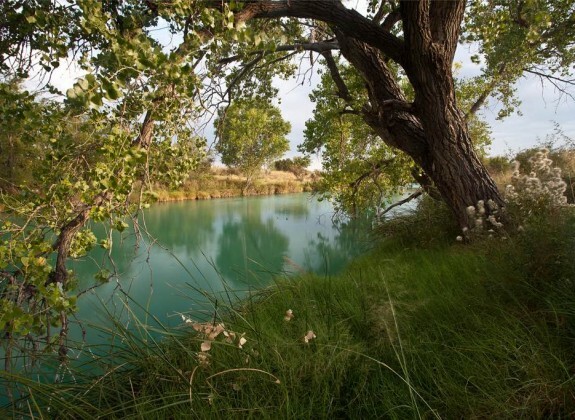 One way to enjoy the great outdoors near Carlsbad, New Mexico is by going fishing. 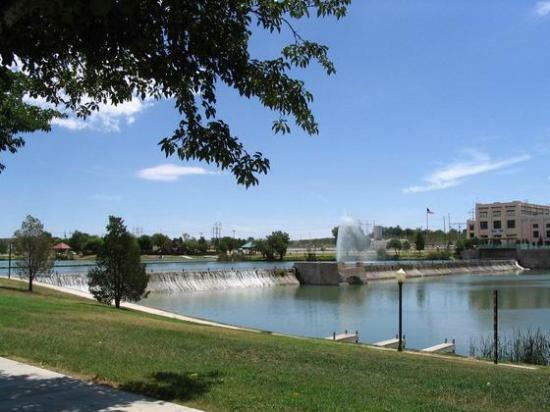 Whether you’re an avid angler or a first-time fisherman, you’re sure to admire the natural beauty of New Mexico while fishing in one of the state’s lakes or rivers. Depending on your location, you can expect to catch fish including bream, bass, catfish, rainbow trout, walleye, crappie, and tiger muskie! Why stay in a hotel when you can enjoy the fresh New Mexico air at one of the many campgrounds near Carlsbad, NM? 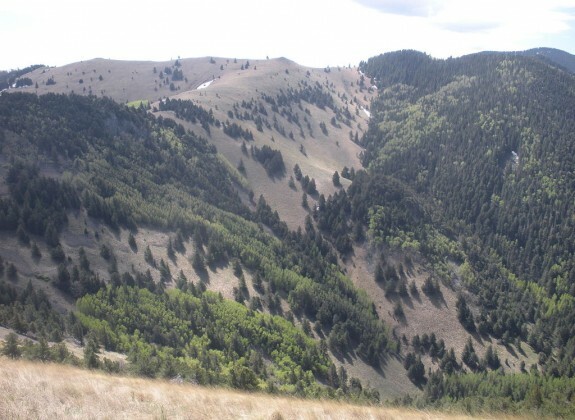 Several nearby state and national parks provide camping facilities, some with amenities such as electric and sewage hookups, trash disposal, and water. 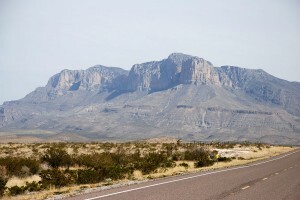 In addition to traditional campgrounds with tent and RV sites, campers can go for a true wilderness experience by backcountry camping at Carlsbad Caverns National Park or Guadalupe Mountains National Park. Dispersed camping areas, in which RVs can camp alongside certain roads, are also available for visitors to Lincoln National Forest.